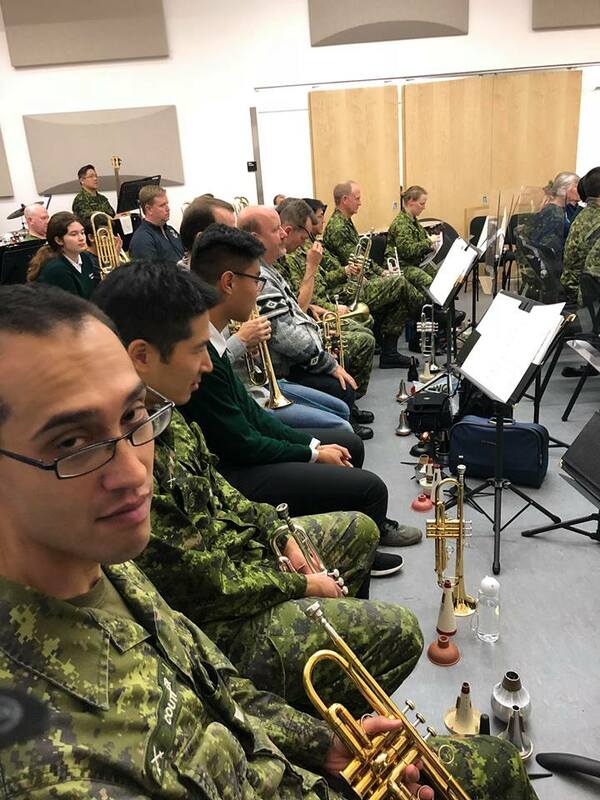 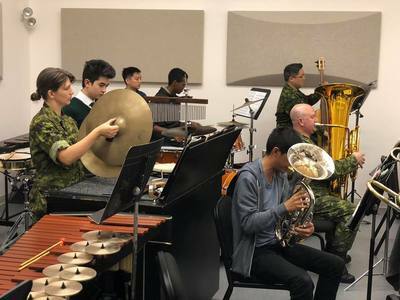 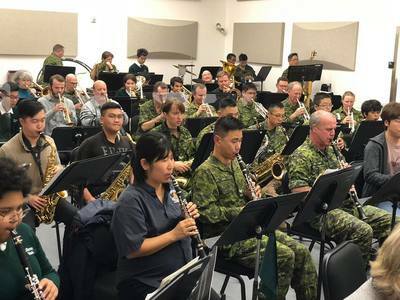 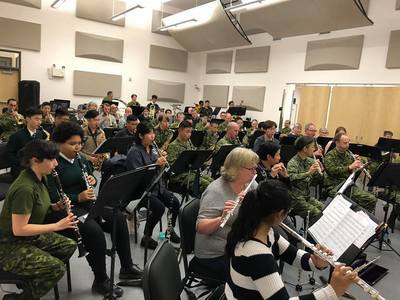 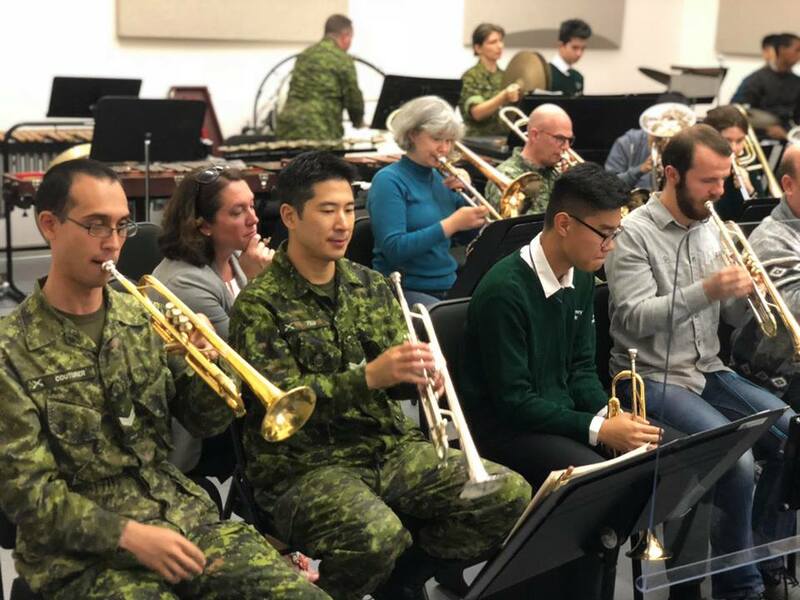 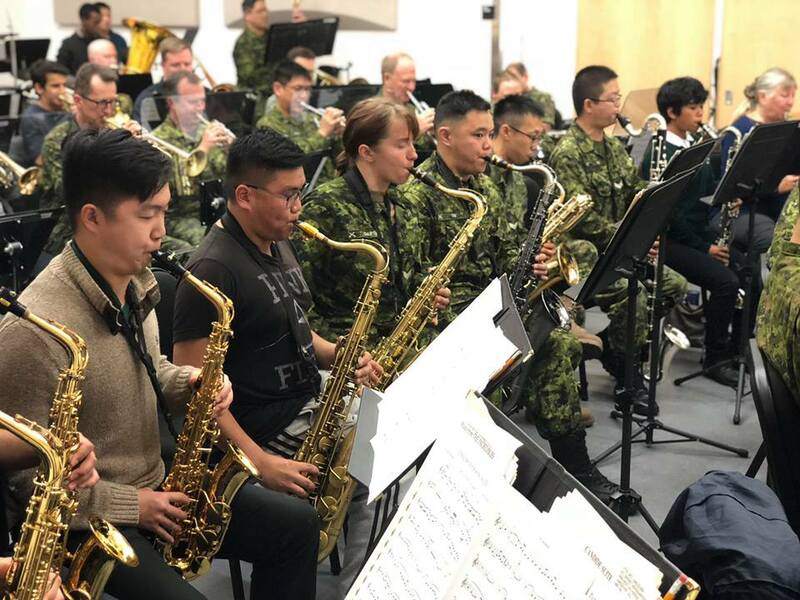 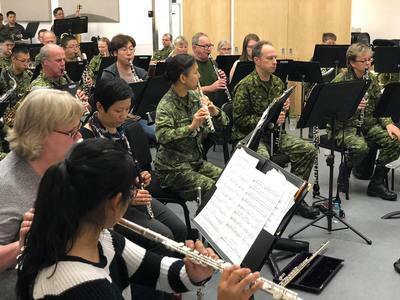 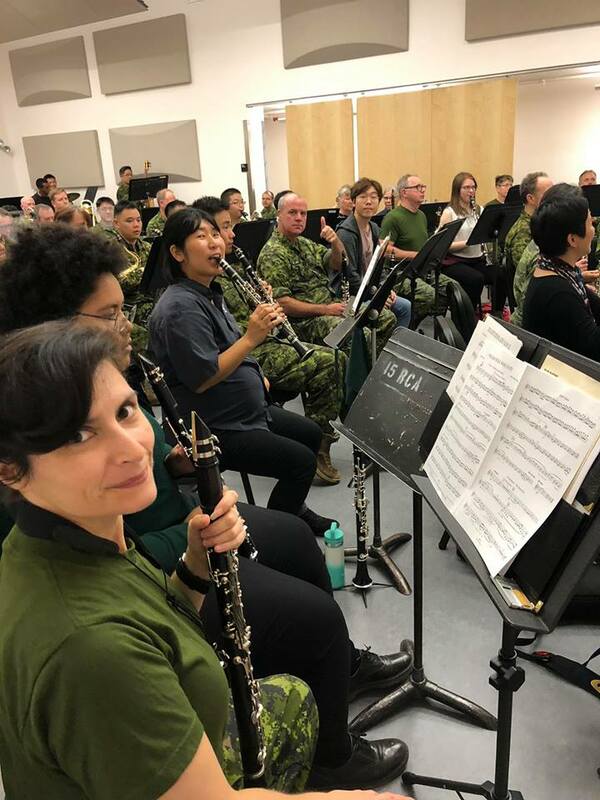 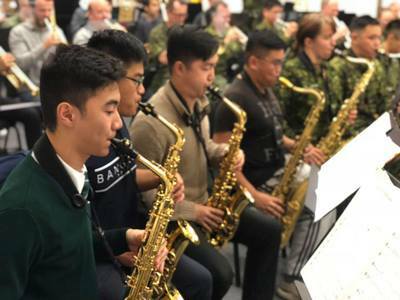 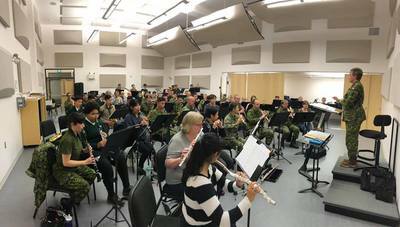 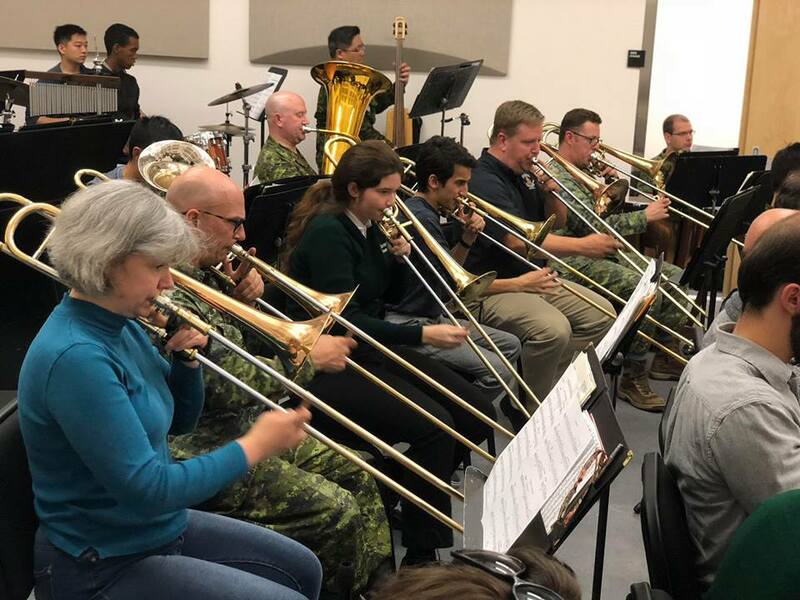 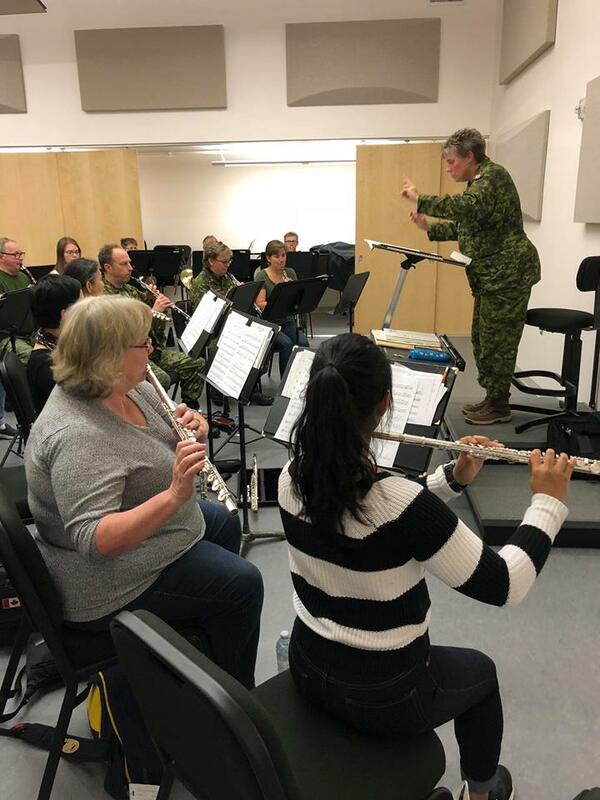 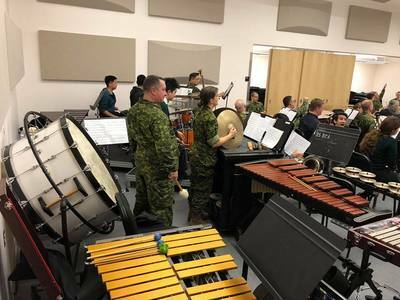 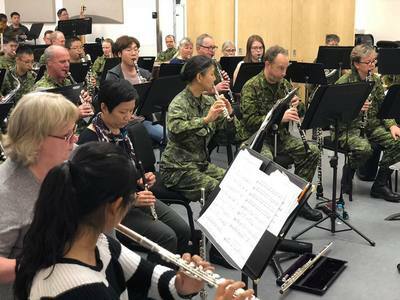 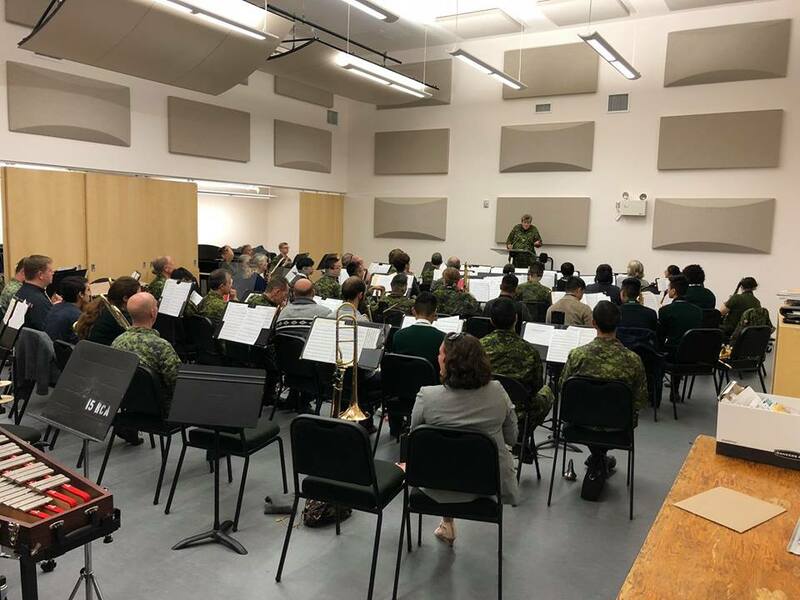 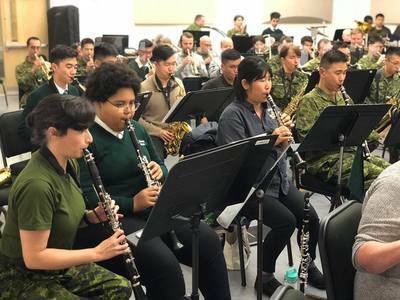 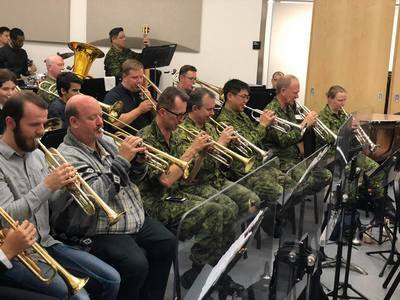 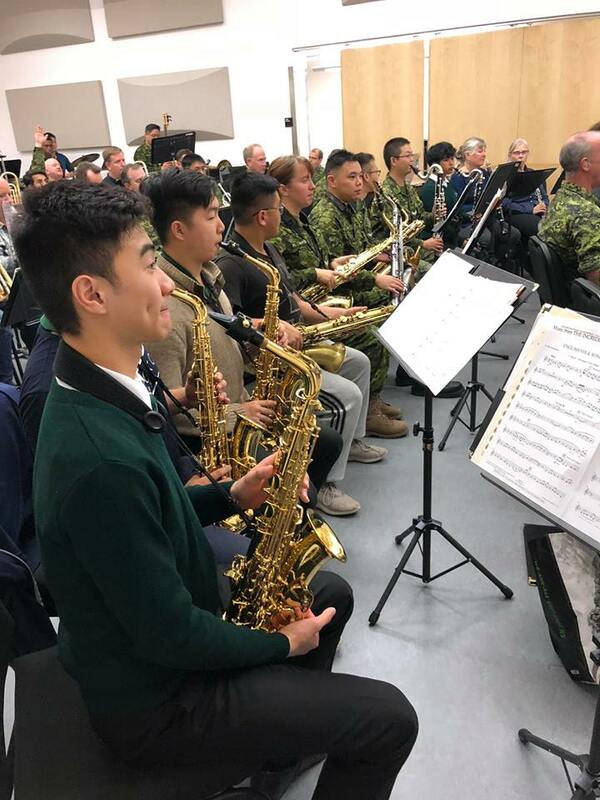 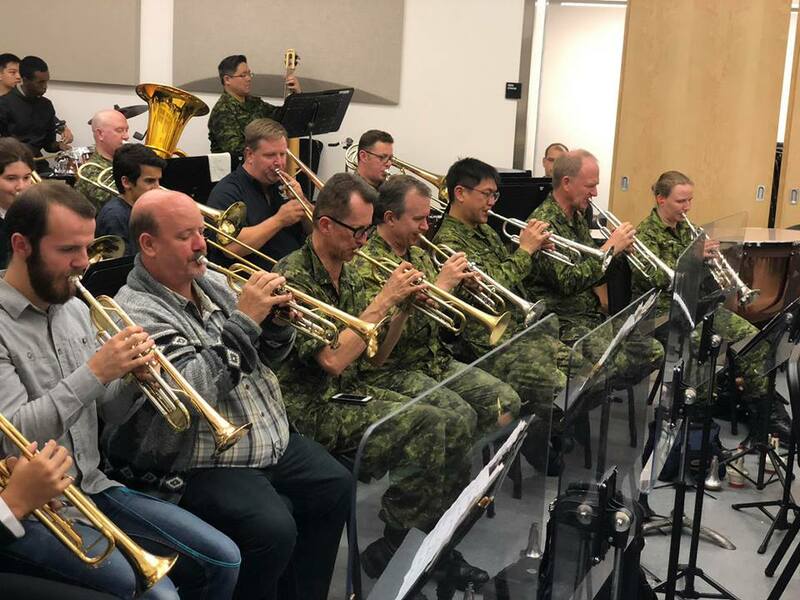 The 15th Field Artillery Regiment Band posted an invitation to an Open Rehearsal night! If you know someone who might be interested in joining this outstanding band or just want to come check out the band’s new home, please come! 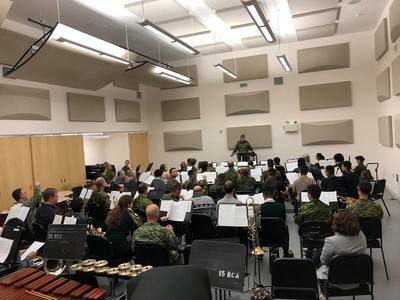 Bring your instrument and a friend for a night of sight reading and reconnecting with old friends.